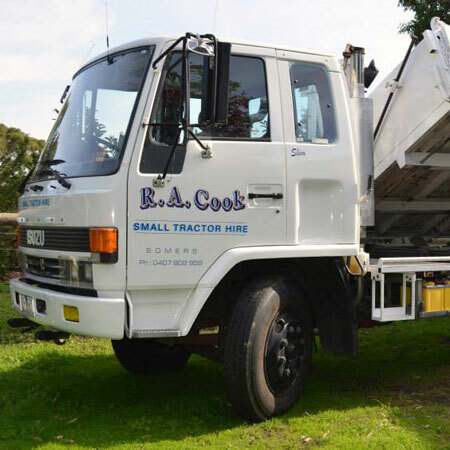 R.A. Cook - Small Tractor Hire offers small farm and acreage maintenance on the Mornington Peninsula. For local knowledge and competitive rates, call us today on 0407 802 959. 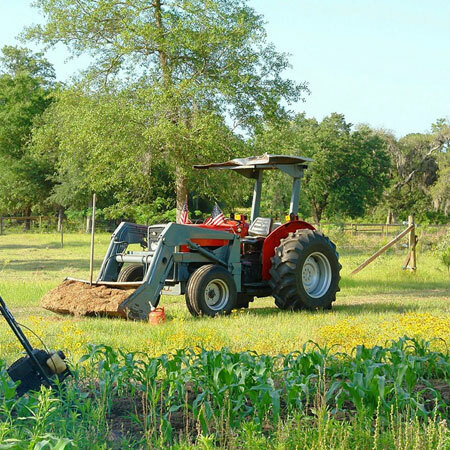 R.A. Cook - Small Tractor Hire can assist you with a wide range of services, including block leveling, farm maintenance, and more. Based in Mornington, we travel all over the local area to Frankston, Cranbourne, Tyabb, Dromana and everywhere in between. R.A. Cook - Small Tractor Hire is run by Russell Cook, better known as ‘Slim’. As the owner and operator, Slim brings more than 25 years of experience in a variety of trades to the business. Slim has taken on jobs across Australia, working in crane driving, rigging, excavating, and dredging. With all this experience, you can depend on Slim at R.A. Cook - Small Tractor Hire to bring the best quality workmanship to your property. 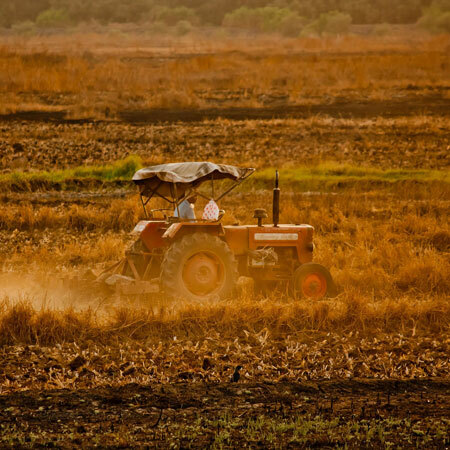 With a local knowledge that is second to none, R.A. Cook - Small Tractor Hire is your first choice in a small farm and acreage maintenance services provider. Our rates are as competitive as they come, making us the best choice in the local area. Whether you need regular maintenance, or you’d just like Slim to come by to do a specific job, R.A. Cook - Small Tractor Hire can help you out. With a huge variety of services on offer, we’ve got something for everyone on the Mornington Peninsula. We are open for business from Monday to Saturday, from 7am to 5pm. Please give us a call if you need a job done that isn’t mentioned on the list. We will do our best to accommodate your needs. 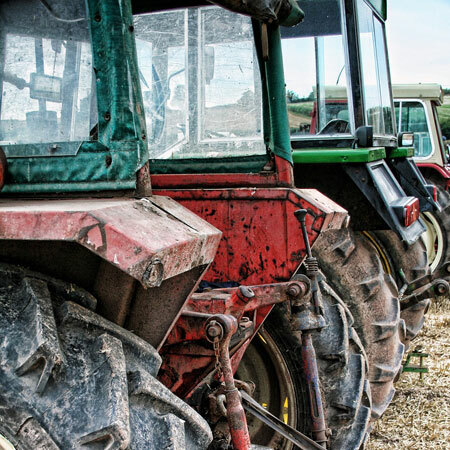 R.A. Cook - Small Tractor Hire offers quality services at competitive prices. For the best in local knowledge, call now to speak to Slim. Call Russell now on 0407 802 959. You can also request a quote online via the Contact Us page.